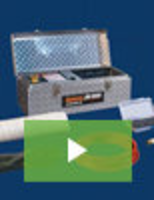 Chemical Feed Products withstand corrosive environments. 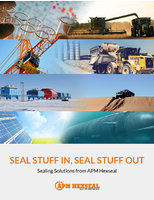 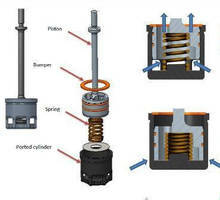 Pressure Relief/Check Valve seamlessly combines two functions. 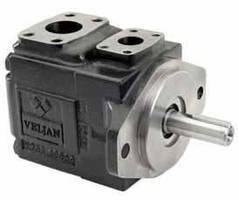 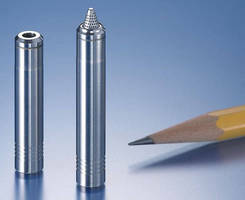 Vane Pumps and Motors serve high-pressure applications. 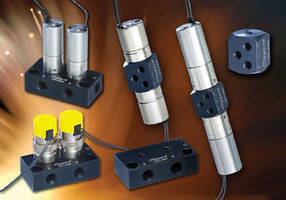 Pneumatic Valve Components ensure proper pressure regulation. 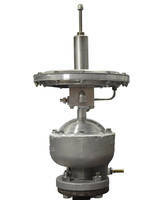 Safety Relief Valves offer pressure ratings to 750 psi.